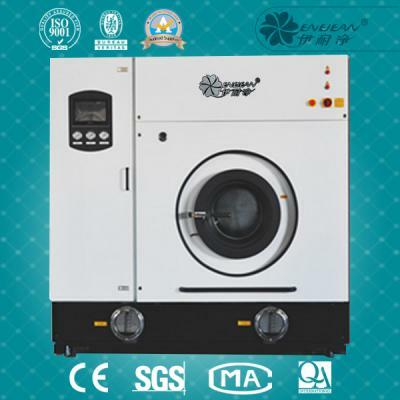 ENEJEAN Y1600FZQ fully enclosed environment friendly fur dryer is my company independent research and development of the latest generation of high efficiency and energy saving, economy, environmental protection fur drying, solvent recovery, professional equipment, which belongs to the national patent products of domestic initiation, fill in the gaps in the domestic market. 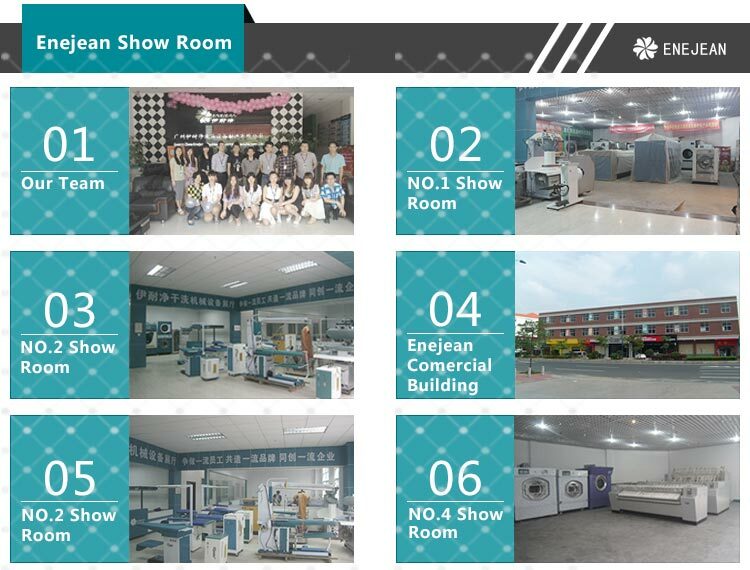 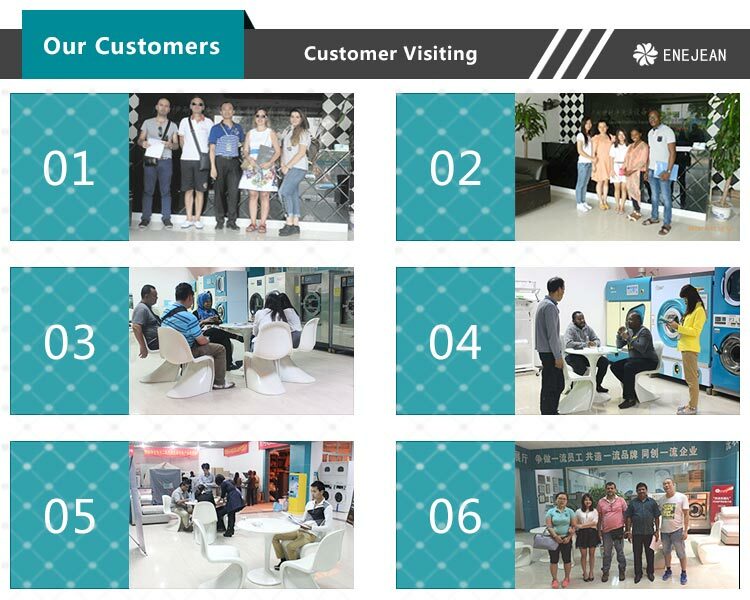 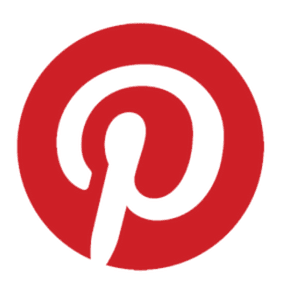 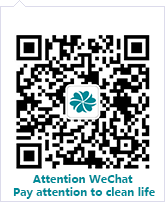 With this type of marketing and a large number of use, to domestic fur production and processing industry will create huge economic benefits and social benefits. 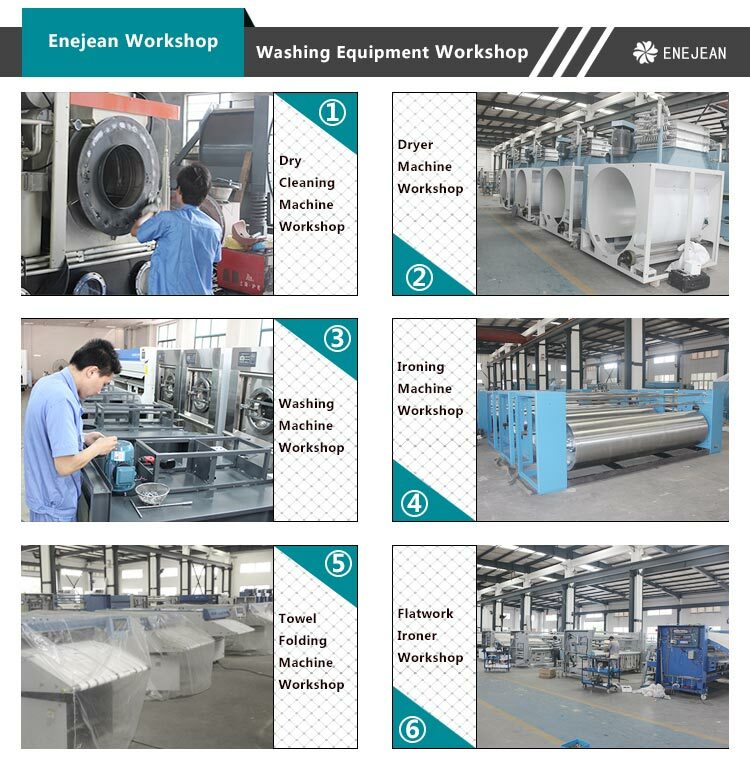 ENEJEAN Y1600FZQ closed environmental protection energy saving drying machine is mainly suitable for all kinds of fur fur efficient drying after washing degreasing and tetrachloroethylene solvent completely recycled, very suitable for now the extensive use of open fur degreasing machine washing degreasing large fur processing plant, can obviously increase the productivity of the factory and tetrachloroethylene solvent recovery, reduce the cost of manufacturing enterprise integrated production. 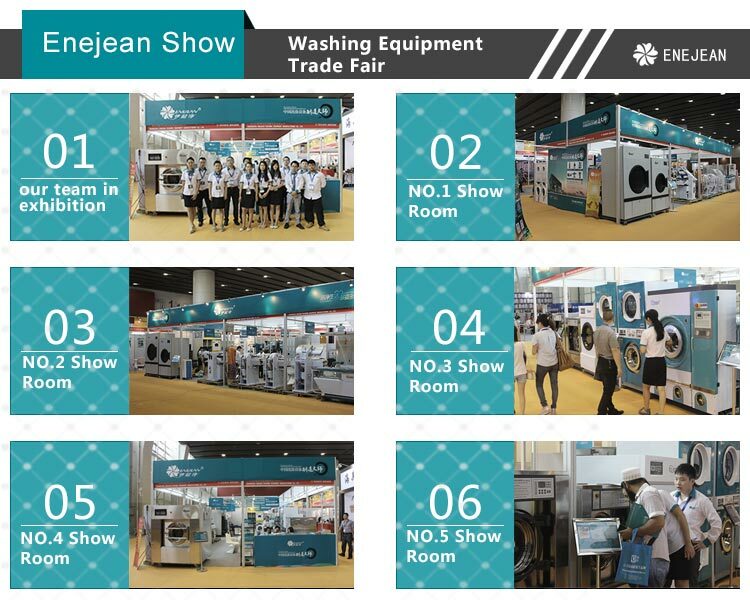 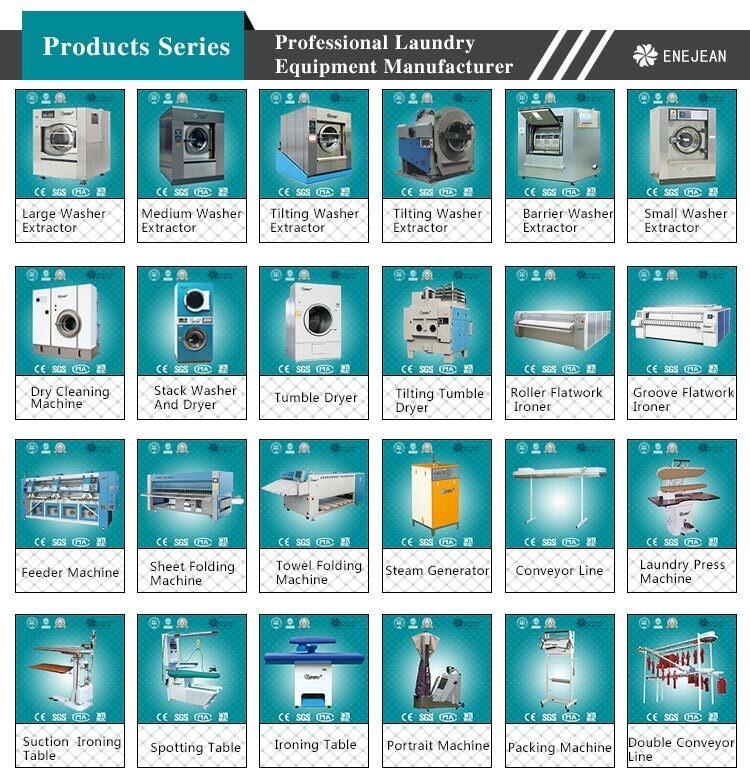 Compared with traditional fur dryers, it fully reflects the environmental, economic, high efficiency, energy saving enormous market value. 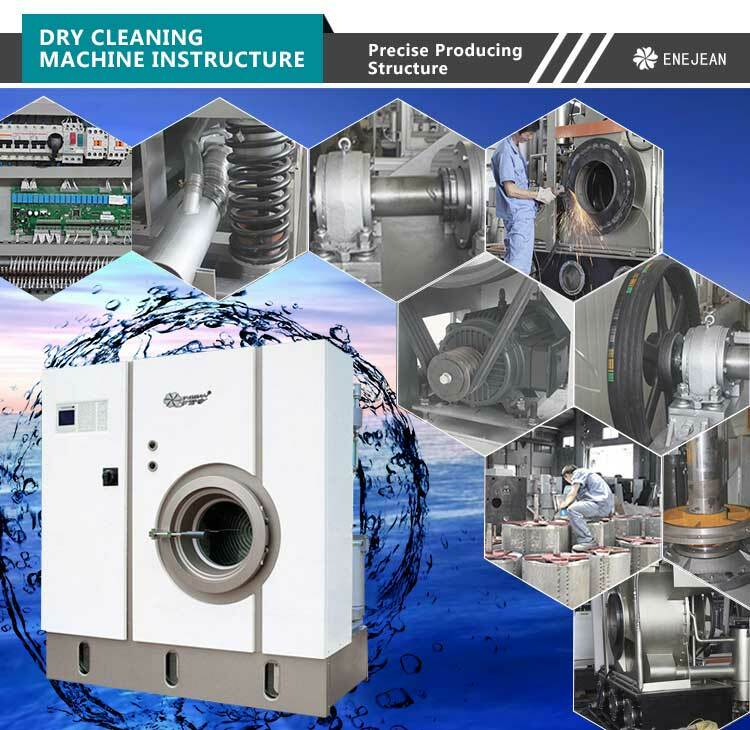 (1)The remarkable economical efficiency and excellent environmental protection, high performance fully enclosed double strong cooling recovery system, and the perfect combination of advanced double duct structure, can obtain unparalleled when drying recycling recycling effect and environmental performance, compared with the traditional open fur dryers, tetrachloroethylene during drying solvent recovery efficiency can be improved for several times, the energy conservation and emissions reduction a alone, for the large user, a year can save millions of solvent cost, the economic benefit is very considerable. 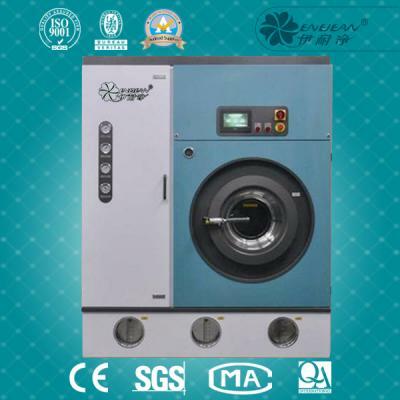 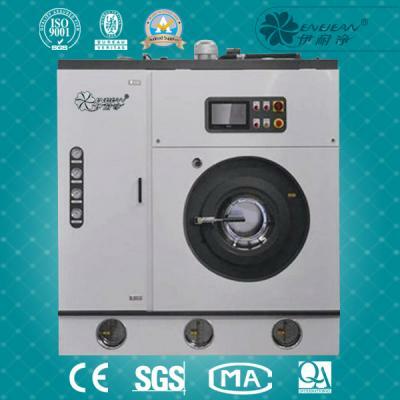 (2)The drying condensation adopts advanced secondary separation method, the objective during drying of vinyl chloride solvent and water separation quickly clean thoroughly, sped up the liquid water separation speed, improve the recovery rate and purity of solvent recovery, effectively improve the fur drying quality and work efficiency. 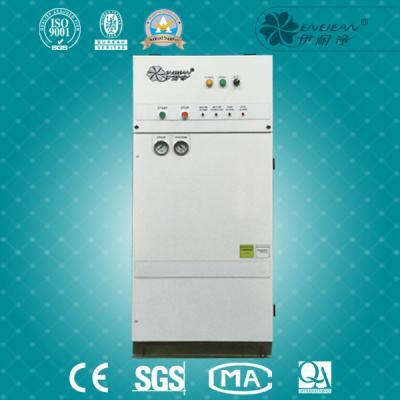 Minimize the tetrachloroethylene solvent emissions lead to serious pollution of air and ground water, environmental protection, economy and conform to the state and enterprise environmental protection and energy saving trend in the future. 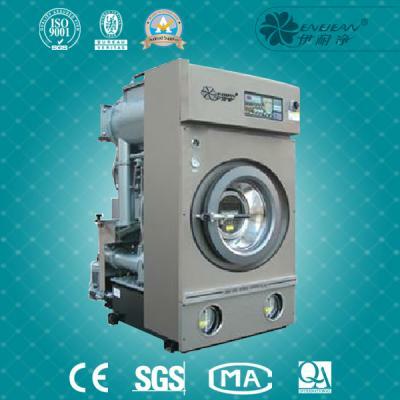 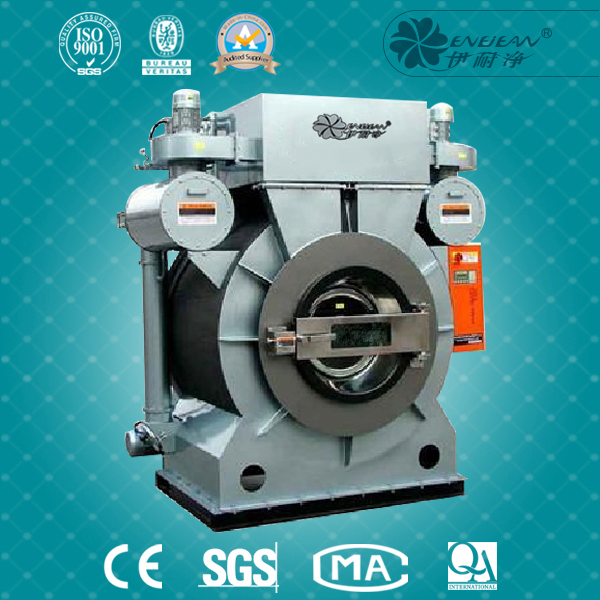 The turbine speed control, power consumption is only about 40% of the traditional fur open dryer. 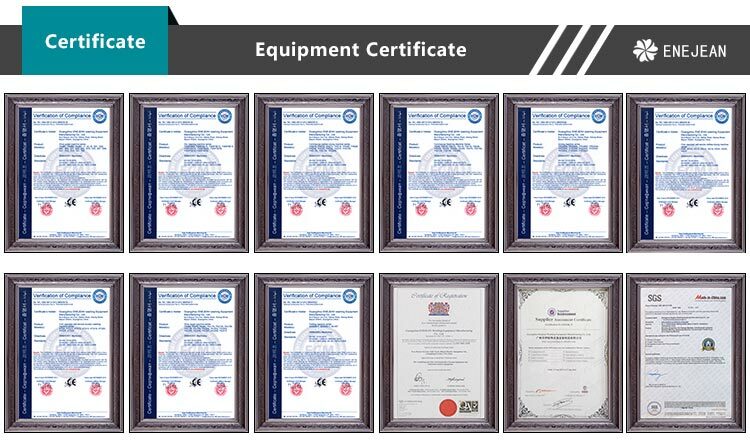 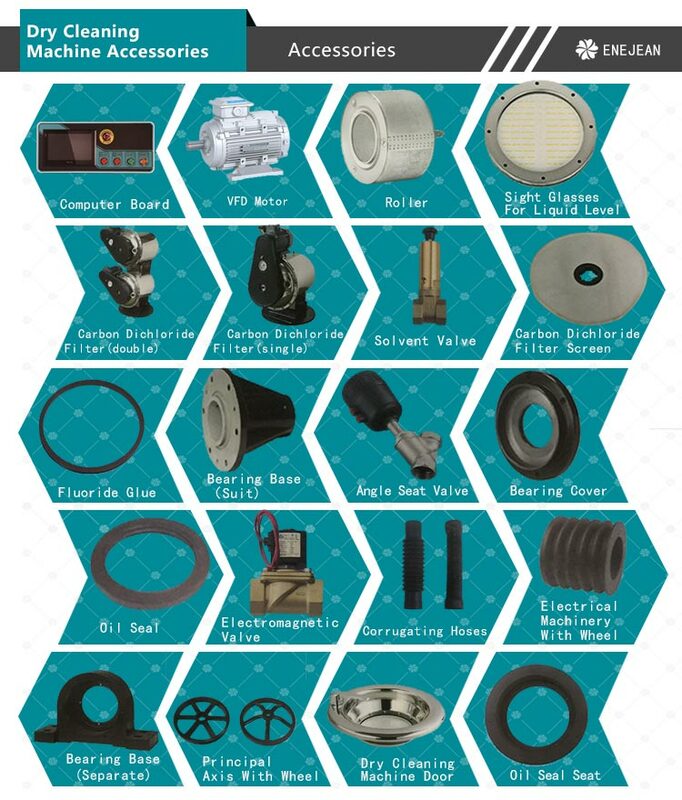 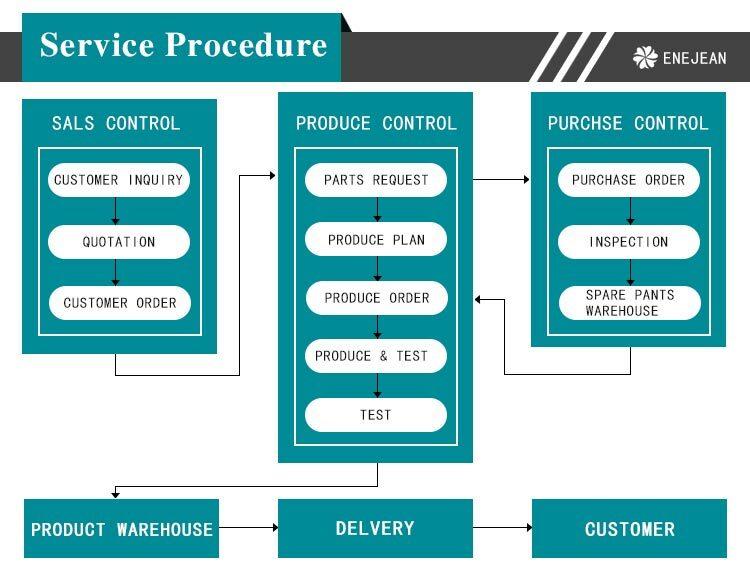 (4)The performance reliability of excellence, to ensure the reliability of equipment, the main motor, refrigeration system, low voltage electrical appliances and other key parts and basic components are chosen wellknown manufacturers at home and abroad wellknown brands, so as to effectively guarantee the equipment body and reliable working performance. 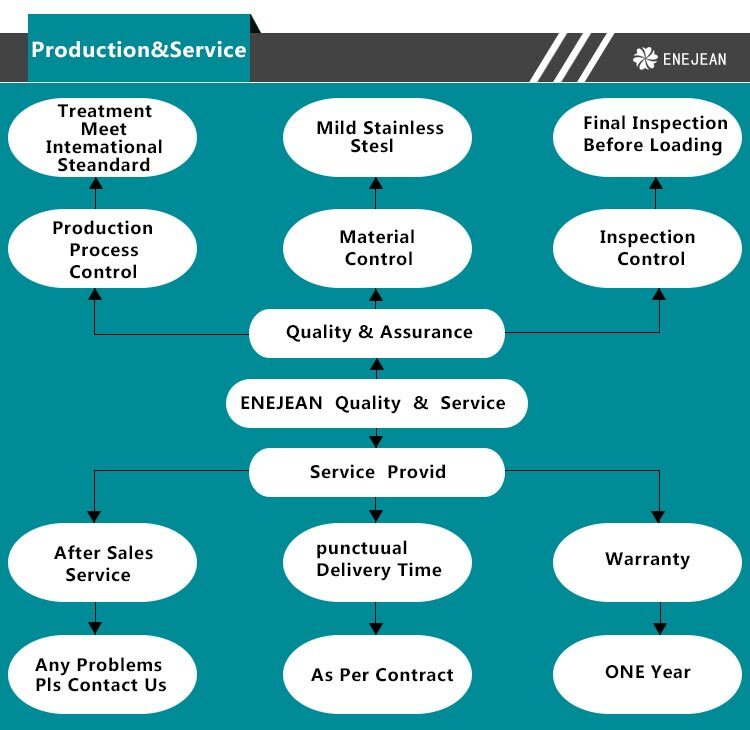 (5)Raw materials procurement base components and inspection, strict and meticulous production and processing, each working procedure of self-inspection, mutual inspection, advanced mould level and the high level of the best tooling assembly, commissioning and testing procedures of perfect and complete, scientific and effective product process quality control system, is the net brand Y1600FZQ resistant type large fur drying recycling machine base to ensure reliable performance. 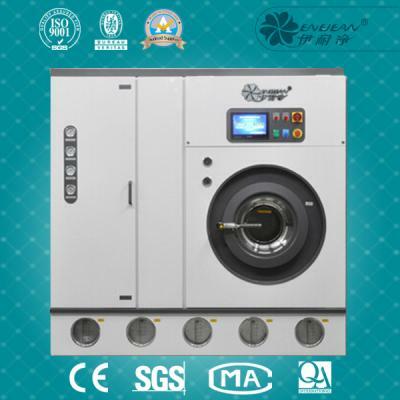 (6)The durable nature of a trustworthy, in order to ensure that large fur processing manufacturers the great strength of the fur drying recycling machine overload continuous use, the resistance of net brand Y1600FZQ closed fur drying recycling machine in satisfaction of the customers in the improve the quality of fur washing drying, use of economic performance and environmental performance requirements, the main shaft, bearing, bearing, pulley, dantian, outer cage, cage framework solvent tank, condenser, air duct, equipment, pipe and other key parts of the structure strength in design, material, processing technology, etc, has a special high standard requirements, to ensure that equipment in continuous work solid durable and reliable service life. 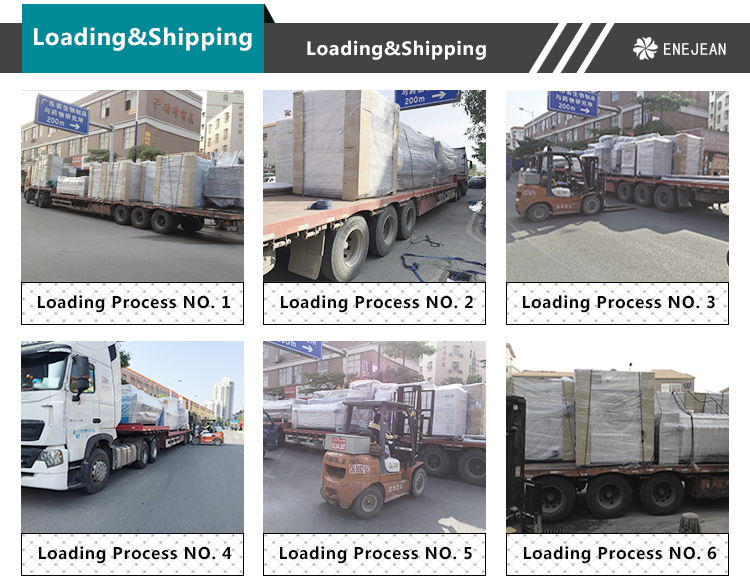 (7)And the four key components are exposed to vinyl chloride solvent adopts high quality stainless steel or advanced hotdip zinc corrosion process refined but become, greatly improve the corrosion resistance of the equipment, stable and lasting durability is more reliable.